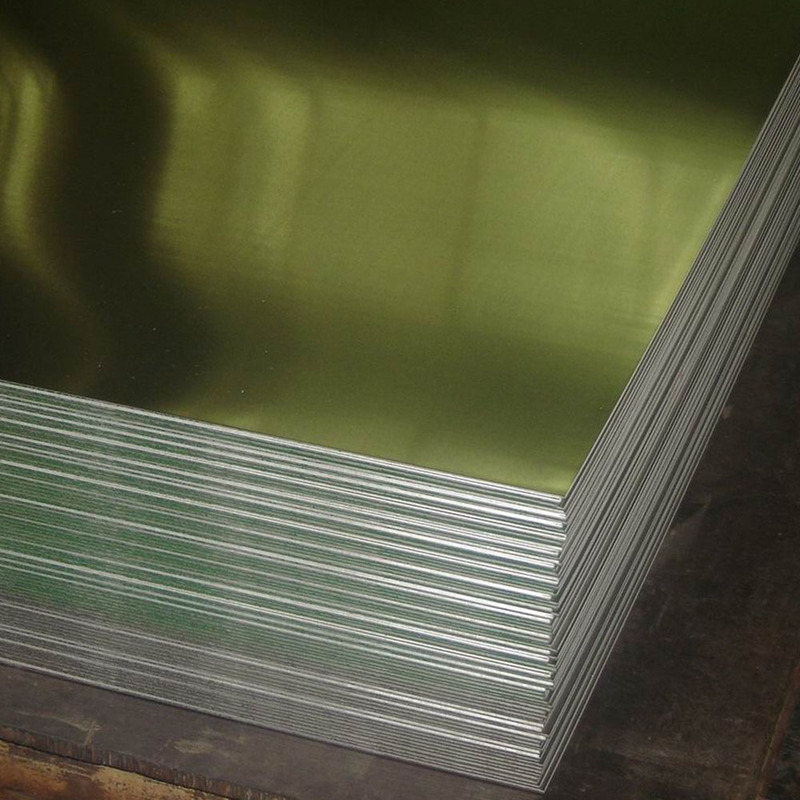 3A21 aluminum sheet is Al-Mnseries alloy, which is a widely used rust-proof aluminum sheet.Its strength is not high, and it cannot be strengthened by heat treatment, so we often use cold processing methods to improve its mechanical properties; it has high plasticity in the annealed temper, good plasticity in the semi-cold hardening, and low plasticity in cold hardening. 3A21 aluminum sheethas good corrosion resistance, good weldability, while poor machinability. Car body skin, roof, floor, etc. 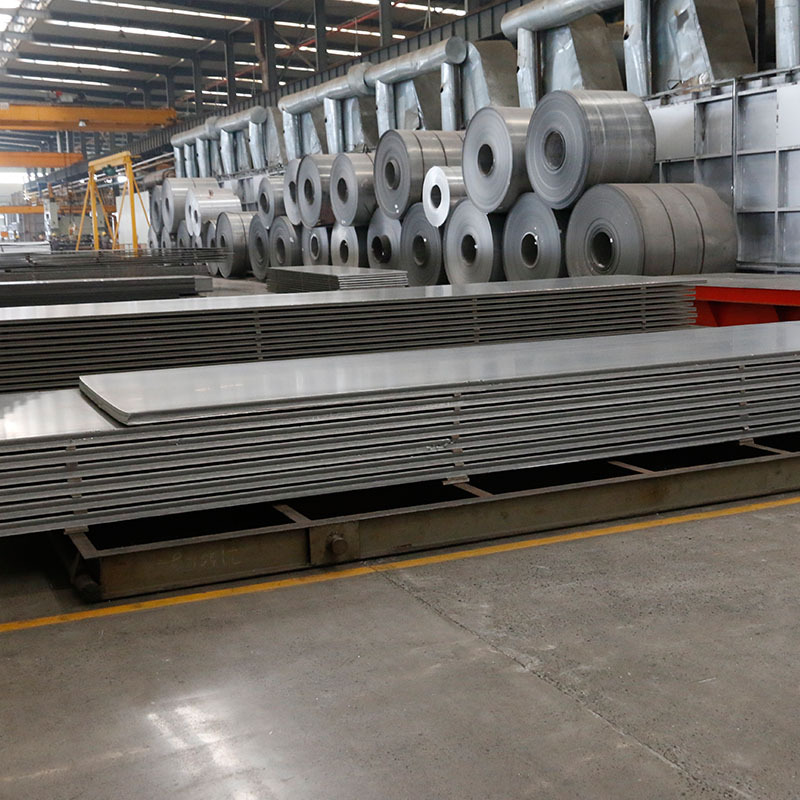 3A21 aluminum sheet is mainly used inlow-load parts that work in liquid or gaseous media with plasticity and good weldability, such as tanks, petrol or lubricant conduits, liquid containers and other light-duty parts made of deep drawing. Its wire material is used to make rivets. 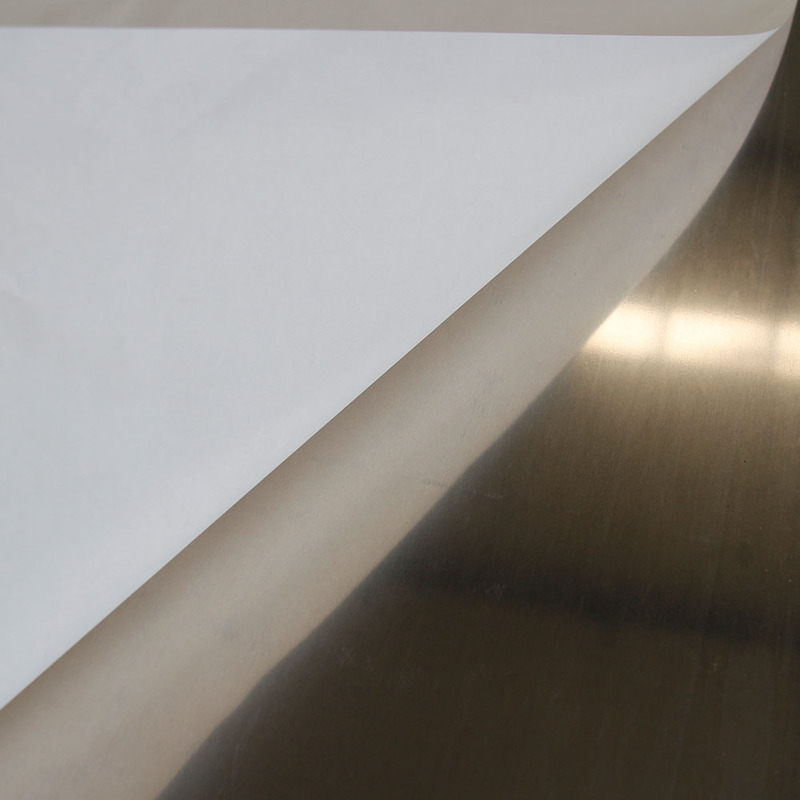 And 3A21 aluminum sheet is also used in aircraft, oil duct and food etc. 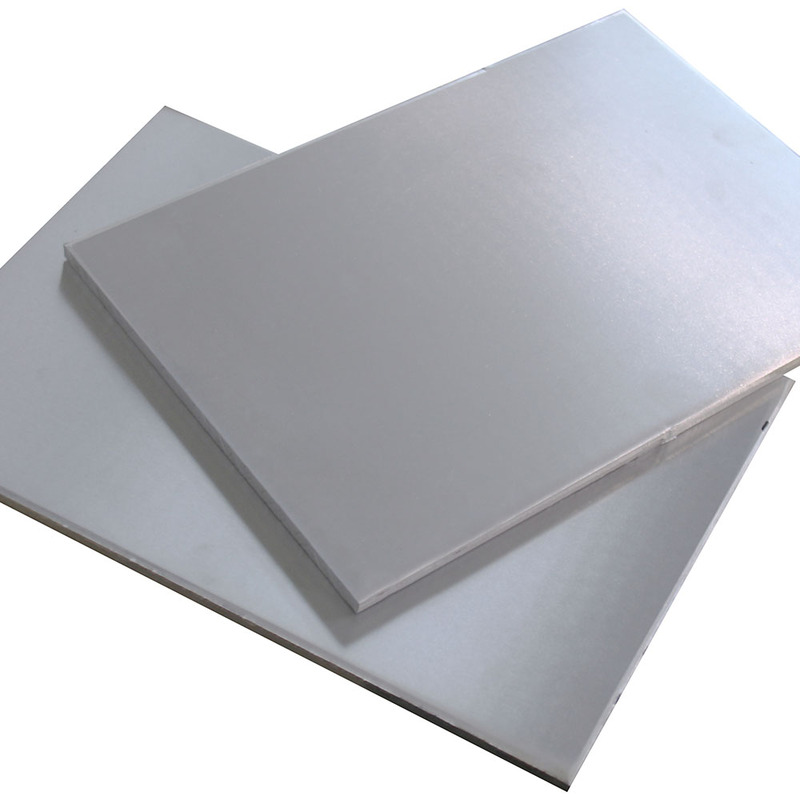 Looking for ideal 3A21 Aluminum Sheet Manufacturer & supplier ? We have a wide selection at great prices to help you get creative. 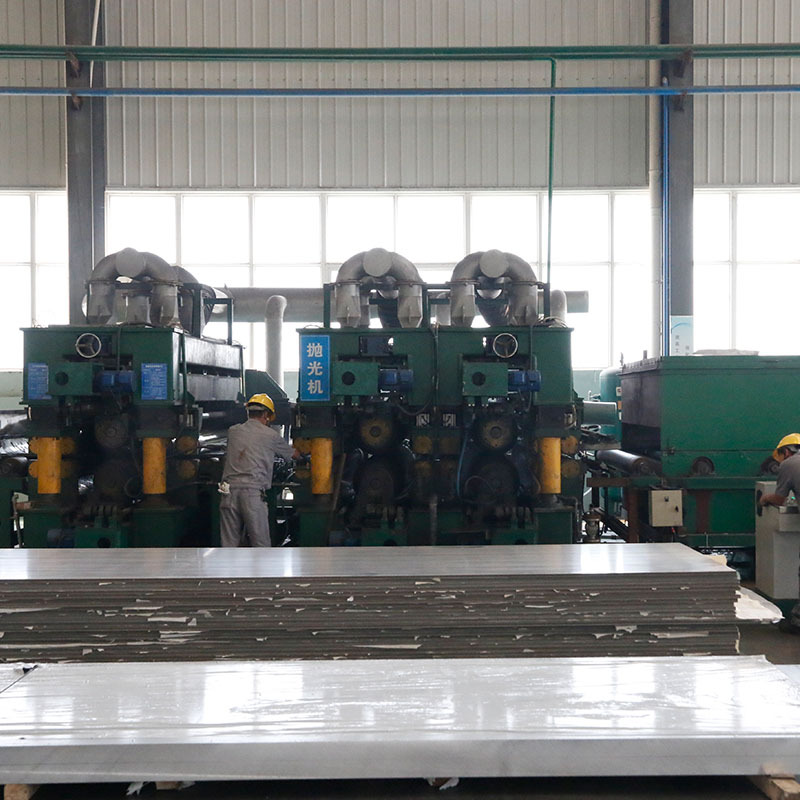 All the Rust-proof Aluminum Sheet are quality guaranteed. We are China Origin Factory of High Tensile Aluminum Sheet. If you have any question, please feel free to contact us.